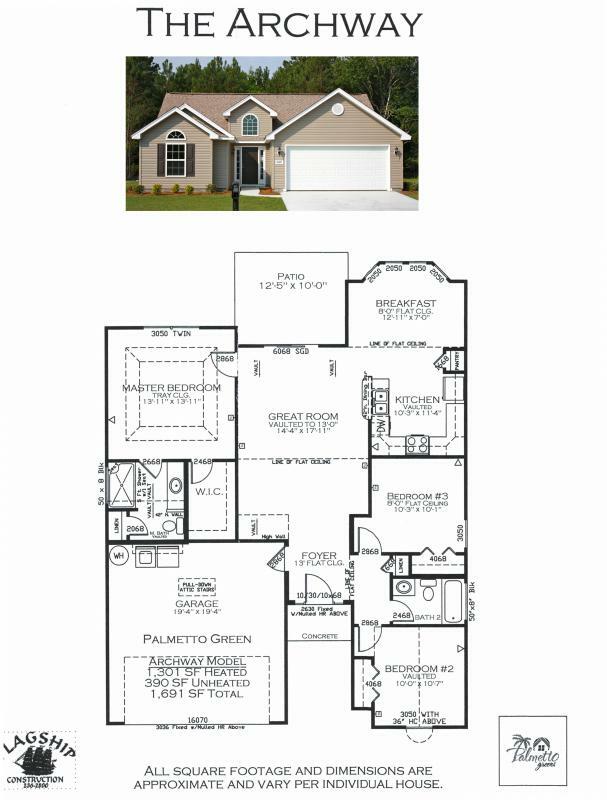 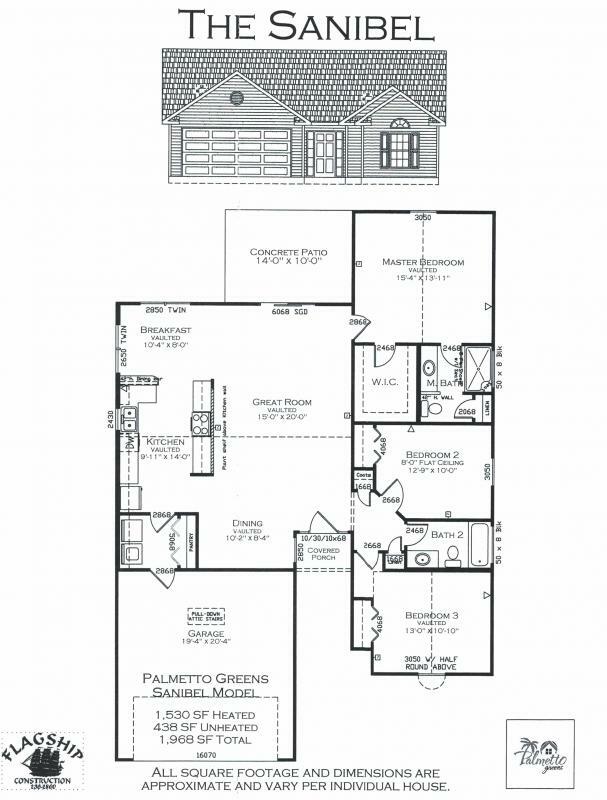 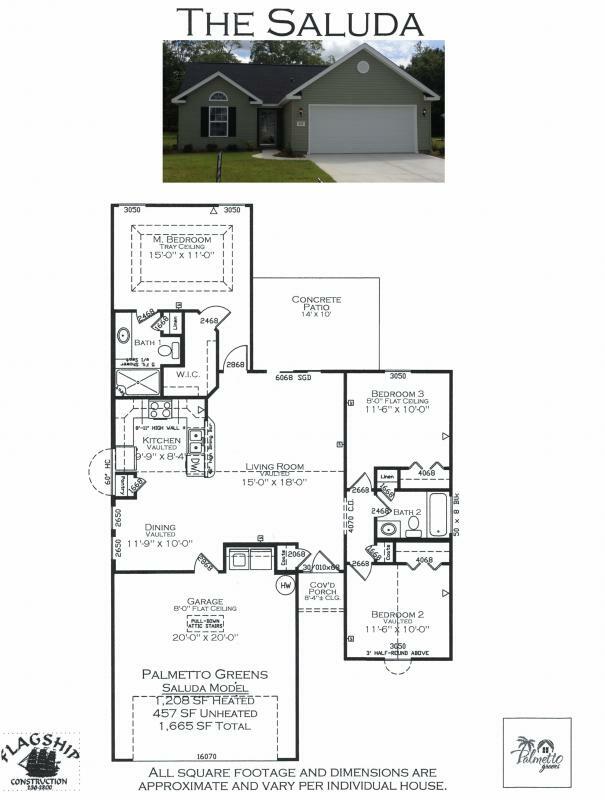 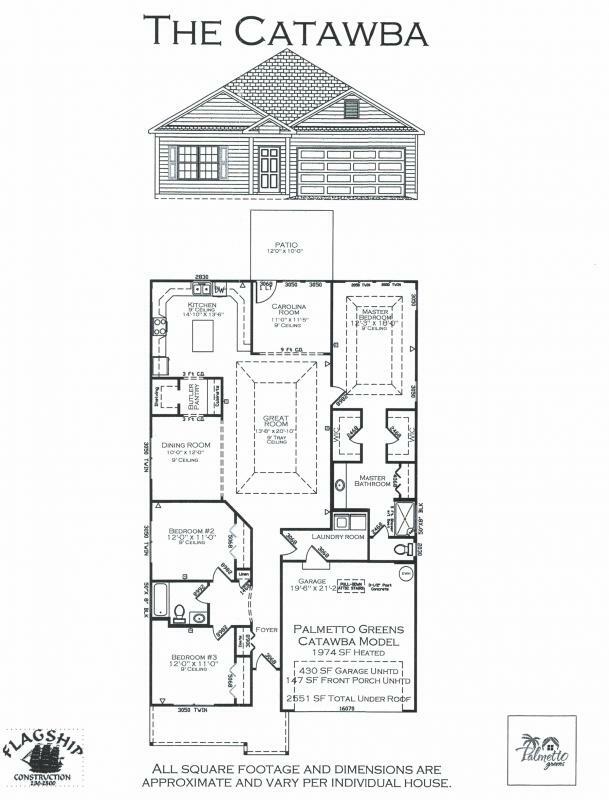 Palmetto Greens is a new Flagship community located in Colonial Charters in Longs, SC. 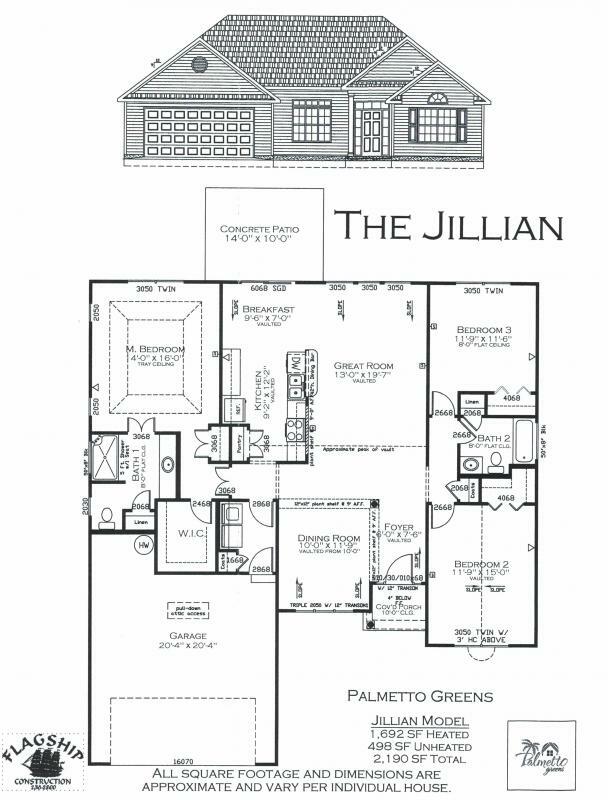 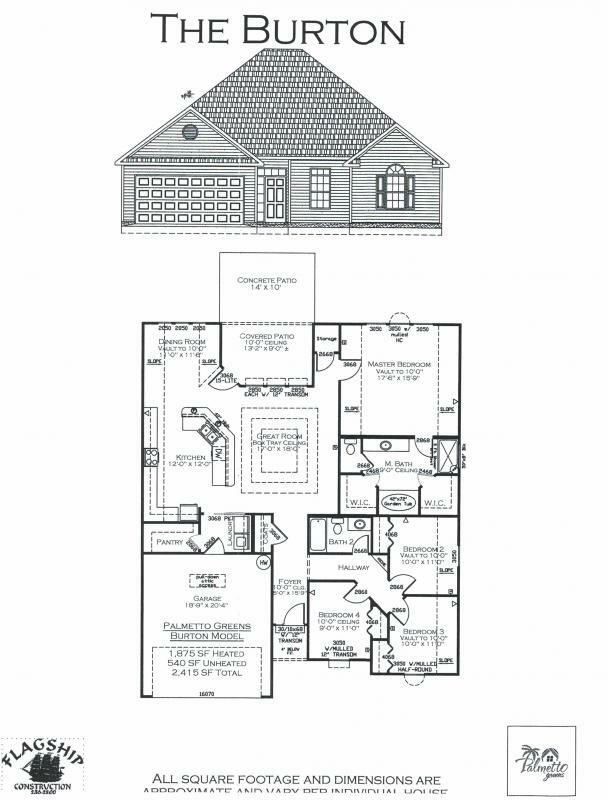 This community of single-family homes features 60 homesites and a large variety of spacious floor plans. 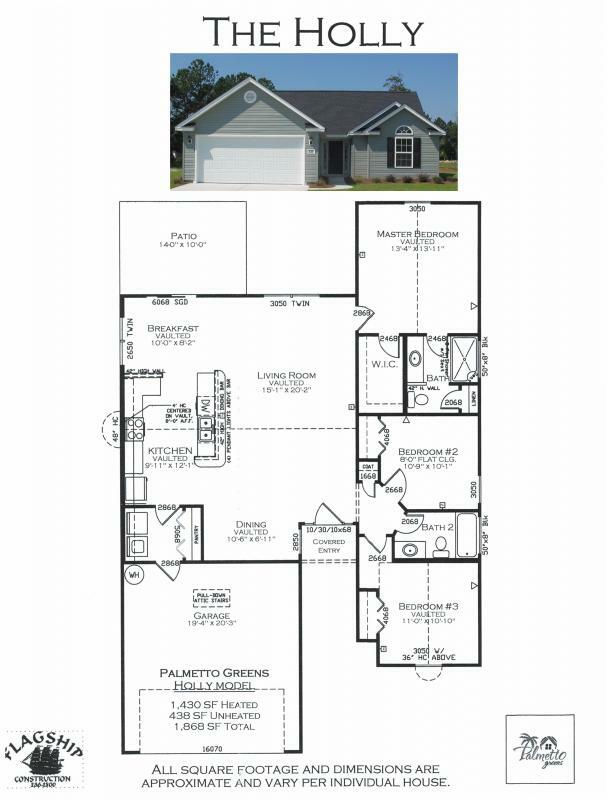 Plus all homes can be completely customized to suit your taste. 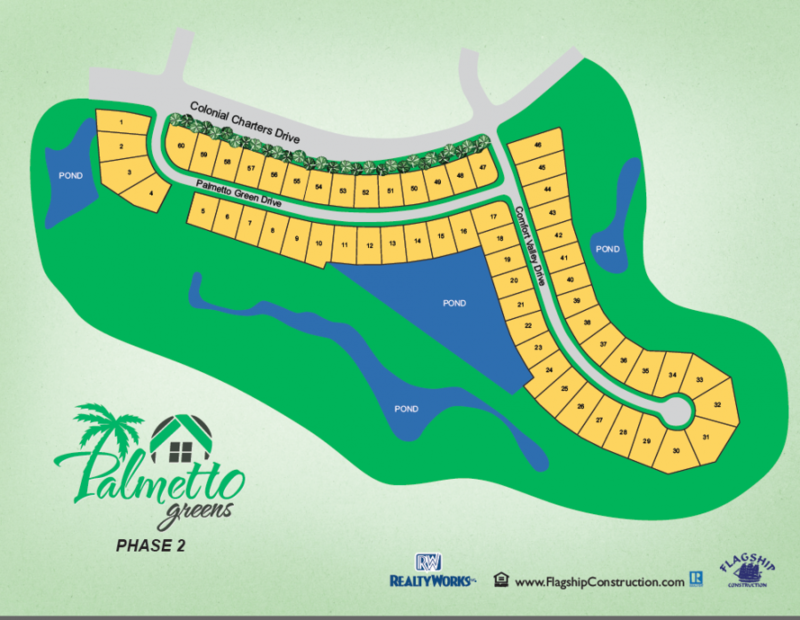 At Palmetto Greens you're just minutes from Highway 31 & 22 for quick access to Myrtle Beach and Conway.